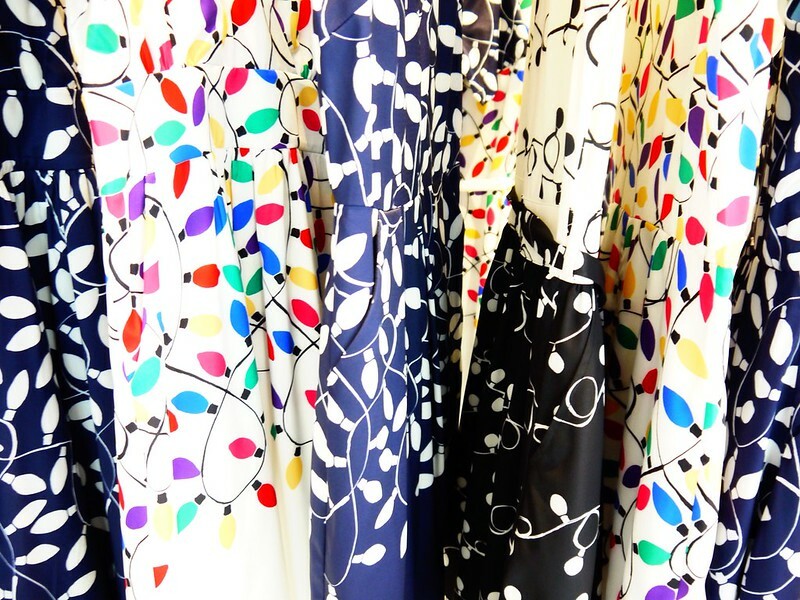 Prior to discovering the world of vintage stores and quirky boutiques, I only went about purchasing clothes from the usual high street retail stores. Even after I found them, I still continued buying clothes from my usual comfort zone. I get all my pants and knitwear from Zara because from previous experience that’s where I can get the best-cut pants and warmest knitwear. I’ll keep buying fleece-lined tights from Primark because they’re cheap and Zoella has high regards for them. Love American Apparel tennis skirts! Turtlenecks from Uniqlo? H&M leggings? Clearly, the contents of my wardrobe can be satisfied from just visiting these retail stores. But in all honesty, looking from a fashion enthusiasts’ perspective – I do feel the need to regard local designers or any new designer that has just started out. Strong statement ahead.... I for one believe that they are the true backbone of the fashion industry. Mature brands and renown global retailers may generate the cash flow but all the new and wacky ideas come from fashion college graduates or up and coming designers who are all about being innovative and creative (think Jay’s final collection from Project Runway, season 1 guys). What I love about most fashion graduates or new designers are that they seem to abolish all limitations of being abstract and they tend to let their creative designs run wild. The best part is that most of them seem to commit to an all-ethical clothing discipline. Back in September last year, I managed to do a quick interview with the Singapore Designer Collective for my journalism portfolio. Now before this visit in 2014, my knowledge of fashion was as basic as an Asian girl who knew only large scaled/ above mediocre designer labels, high street stores and once in a while the usual online/in store local boutique that I waved off most of the time because the prices blew me off. At that time, I thought: "why spend $70 on someone I barely or nobody knows?". It took a lot of passion, some active involvement in the fashion sector - doing whatever I could in Singapore and an entire summer of watching Project Runway reruns for me to realise how I had this mindset without even knowing it. Don’t ask me how any of those activities related to this realisation, I don’t know either. 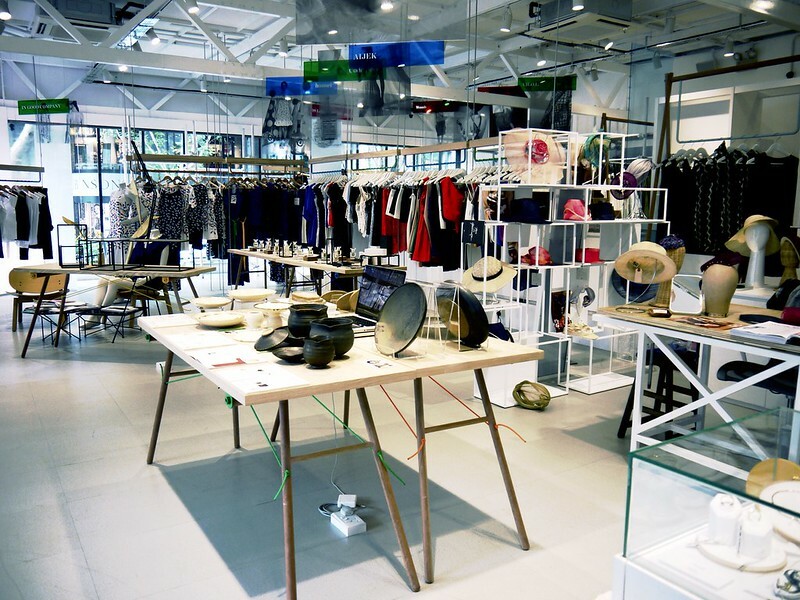 At KEEPERS Singapore Designer Collective, I learned a lot about local designers and their true value. Needless to say after that, I found myself going to more local-based designer talks and show rooms. I've grown a lot of respect for them and also a deeper understanding of their stance in the industry. 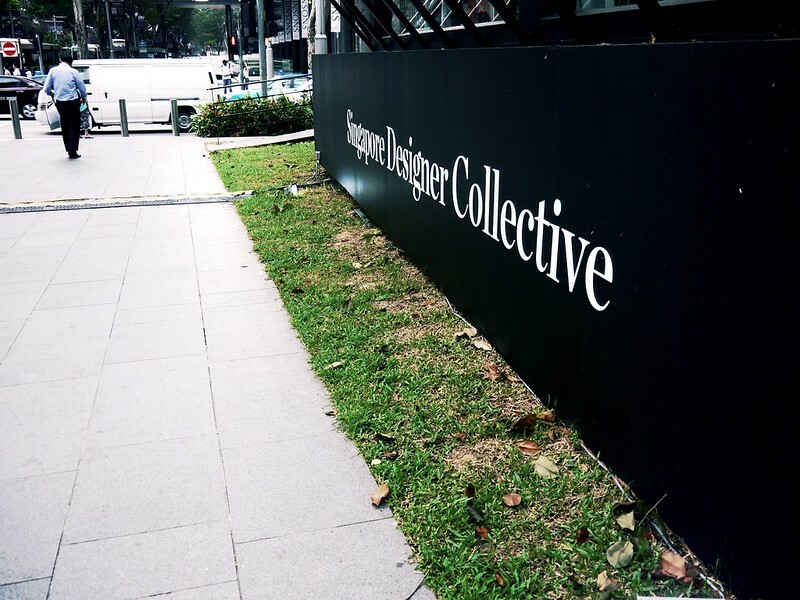 The Singapore Designer Collective is basically an entire area for Singapore Designers to showcase and sell their designs. 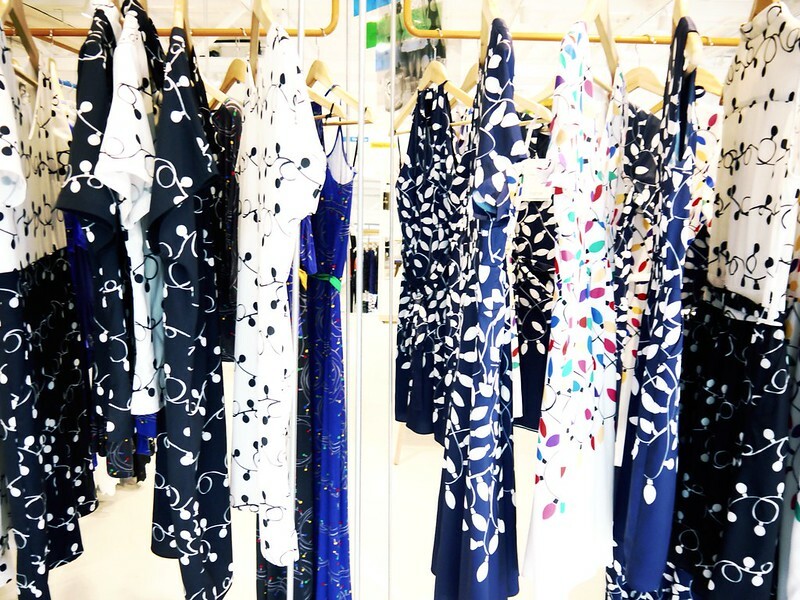 Just imagine the usual Fashion Press Day but no invitation needed and you're without someone showing you through each rack providing details on the designs. This helps promote local talent as well as provide accessibility for costumers. A lot of times, I have tried to tap into the local designers market but I had no idea where or how to find them. In fact, it took me a month to discover Haji Lane when I first moved to Singapore and I find it mandatory to pay a visit every time i'm back home. 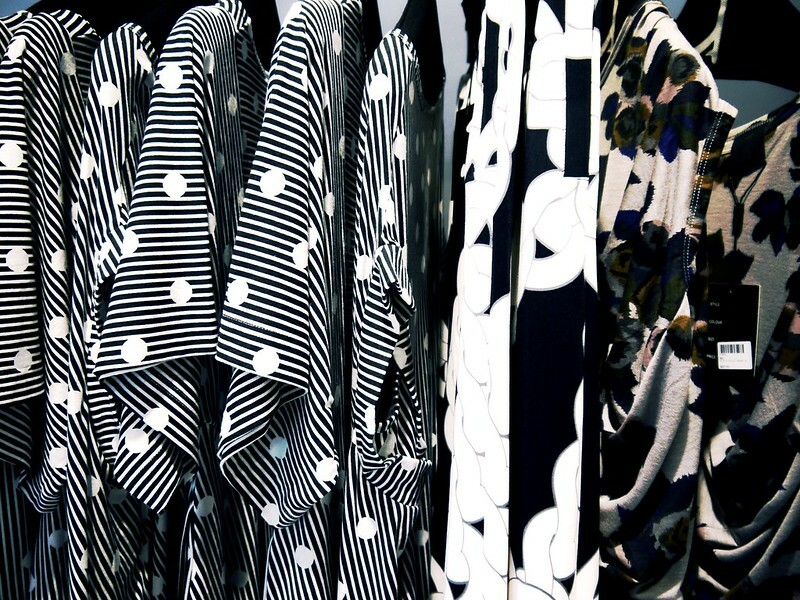 These local designers have much more to offer than what we can find in typical retail stores. Not shoving a huge anti-high street retail protest here because realistically, I love Zara too okay? However, let’s give an appreciative moment to local designers who work hard through ethical clothing and strive for independent designs. Most of the time, showing a fresh and unique style. This blog post is for youuuuuu guys. I'll even throw in some raw Q&As with the media officer of KEEPERS SG and photos I took from my article. "It started from one of the jewellery brands, Carrie K. She had a side projects called Keepers, it started from a quarterly showcase in her office at Bukit Timah. It was maybe 3-4 designers and about 100 people would come by. She started this two years ago and managed to get the Textile and Fashion Federation (TaFF), to co-partner to do this project along with the support of STB (Singapore Tourism Board) and SPRING. 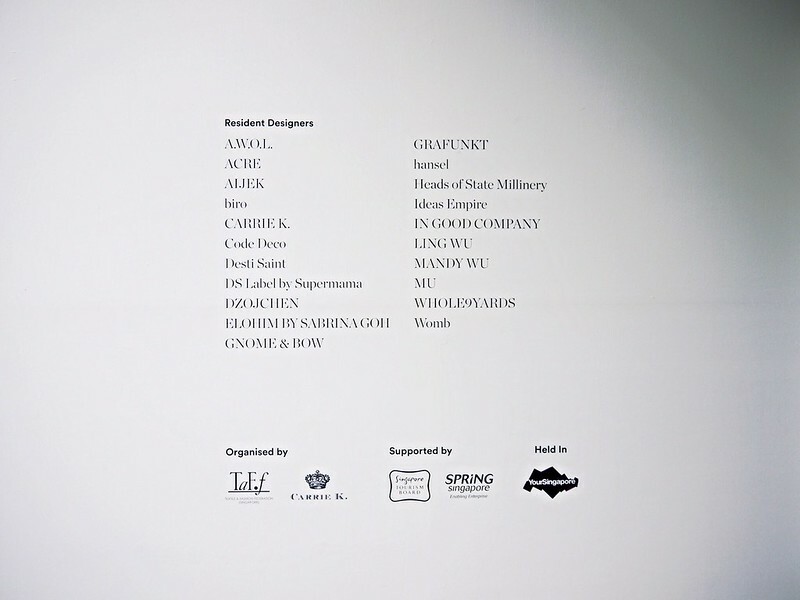 So they had this idea of building an entire place for only Singapore designers because a lot of times, people don't know that certain brands are actually by Singaporean designers." What does this project aim to achieve by putting all the designers in one place? "First and foremost, would be awareness. And also accessibility, a lot of times even if people do know Singapore designers, they have to go to very far places just to find these. 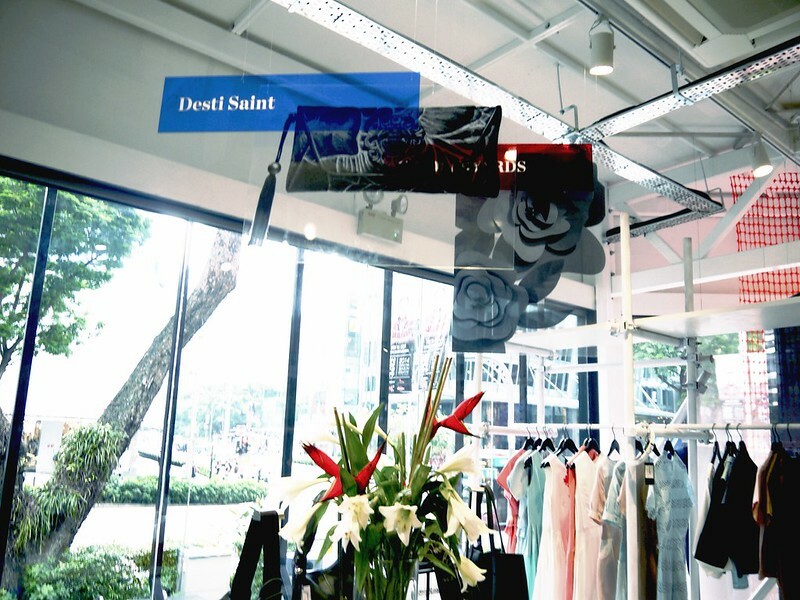 But at this place you can have all the Singapore designers in one place, it's a very convenient location - right in the middle of Orchard Road." How would you describe Singapore's creative industry's current status? 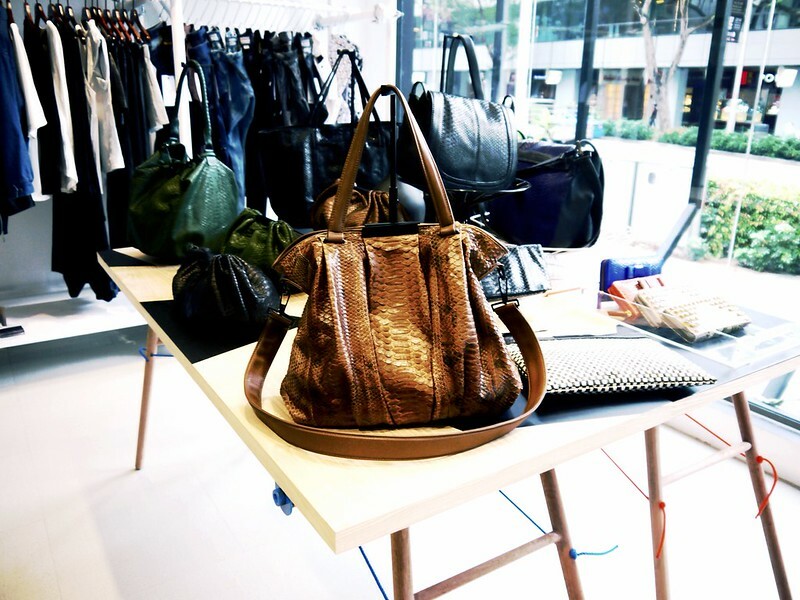 "It's very different because we've got a range of designer industries, over here we've got not only fashion but furniture, perfume, lifestyle products, bags so we want to show a wide range of creativity in Singapore. 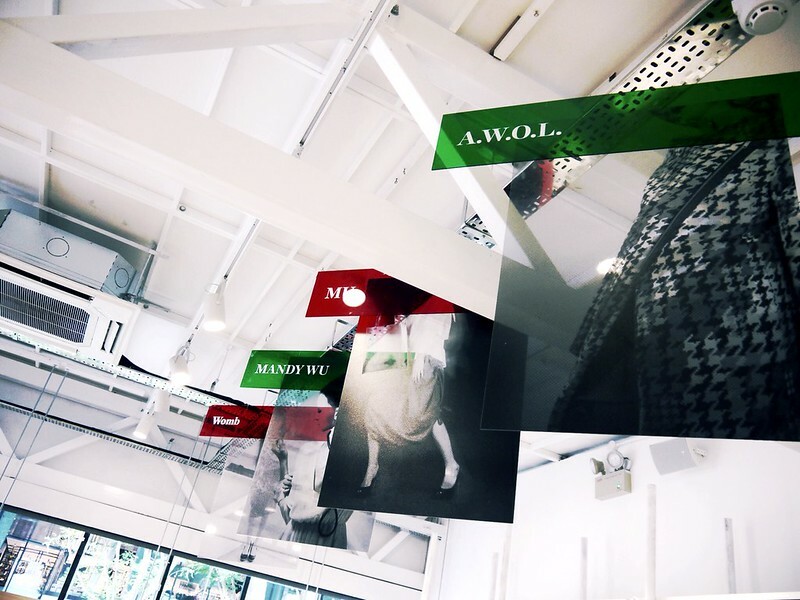 Singapore is a very young country so a lot of our designers are very innovative in their own ways and it's good to just be aware that these people are doing these things in Singapore." The future of local designers? "The future is really bright! 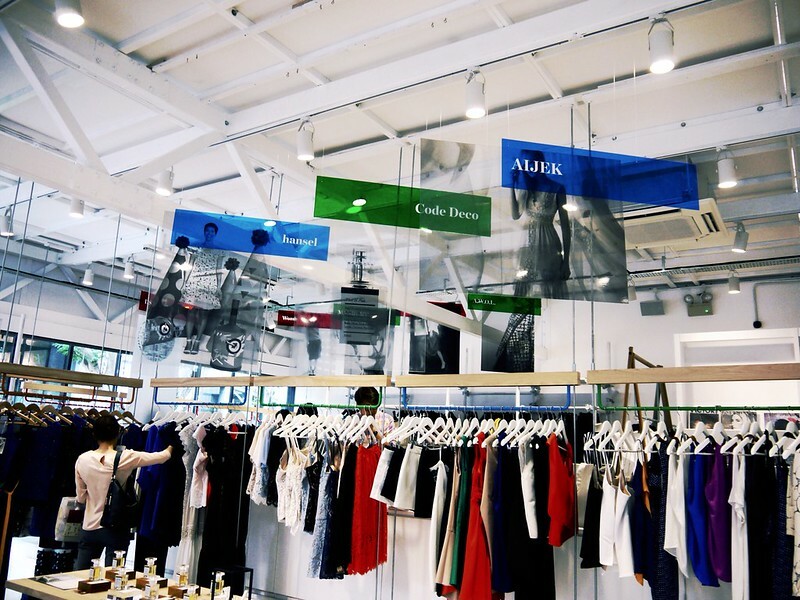 Just look at this place, a lot of these designers are doing very good, producing quality products. A lot of these brands have actually been to Paris Fashion Week, New York Fashion Week. So a lot of them are featured in global events as they reach international standards. So we think we're going through a good pace and I guess we'll see where we will grow in the future." 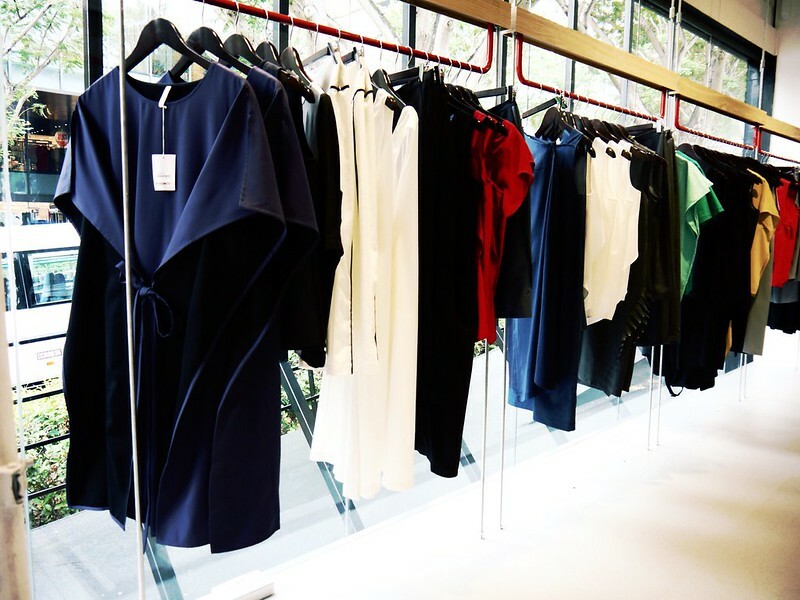 Anyone interested in KEEPERS SG x Singapore Designer Collective, can visit www. keepers.com.sg or their store at Orchard Green (Junction of Cairnhill Road & Orchard Road). 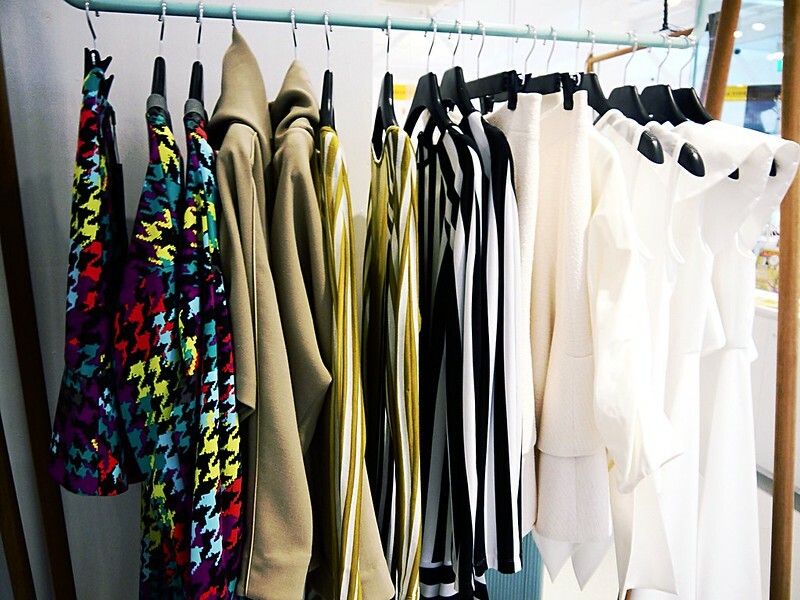 Very cool interview and beautiful selection of clothes! Thanks for sharing Nina!